Manage your 2.0 life with talent and turn it into a unique experience. Open up new ways for your business or develop a career, we provide tools to reach all your goals. Unfortunately many women today are in situations that are not ideal for their professional development or to promote the growth of their personal business. They are frustrated with the lack of career opportunities and have limited resources to finance a business. But you as a woman are interested in this opportunity to improve your life, surely you're wondering which profile is needed to access important personal, professional and business support or what kind of knowledge you have to acquire. Good News you don't have to be and expert you just need the right information and a great plan! This conference will give you what you need to know straight and simple to guide your plans to success. If you are men and want to participate in such a fundamental event. NO PROBLEM! 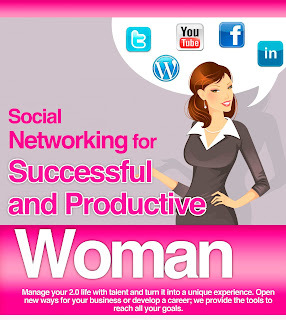 The only requirement is that you're a professional and your performance area is related to the female market. ...Is going to be Fabulous! The new affordable Urban Living option that will allow you to "Seize the Day"
1.- Want to do this a private event for your company or group? YES! 2.- Want to do this event in Spanish? YES! 3.- Want just one on one assessment? YES!